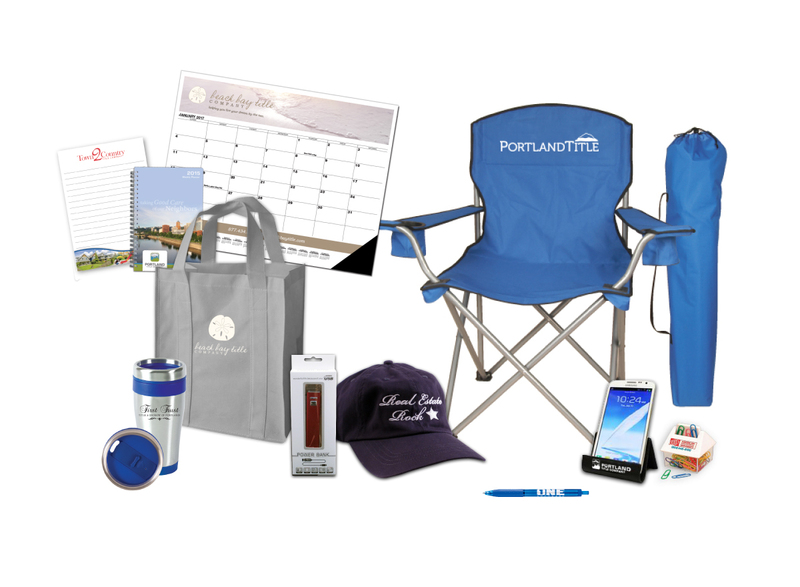 Keep your company in front of customers with a wide variety of promotional products. Give us a call toll free at 877.434.5464, we’d be happy to help you find the perfect promotional item for your company—at the price point you’re looking for. One of our dedicated account representatives would be happy to talk to you about the added benefits of our promotional products. Send us a message, give us a call at 877.434.5464 or request samples to get started.